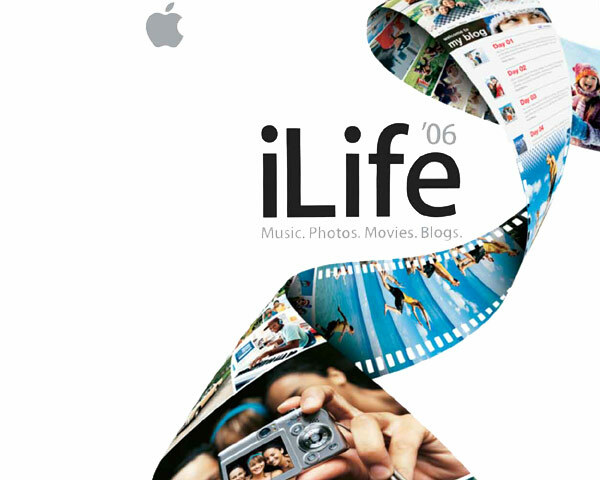 Apple iLife ´06 DVD. 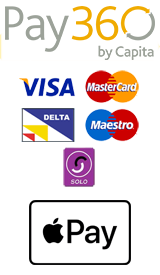 This is the bundle version that ships with new Apple computers and is the DVD only. It is a used and tested DVD from a recycled PowerBook.